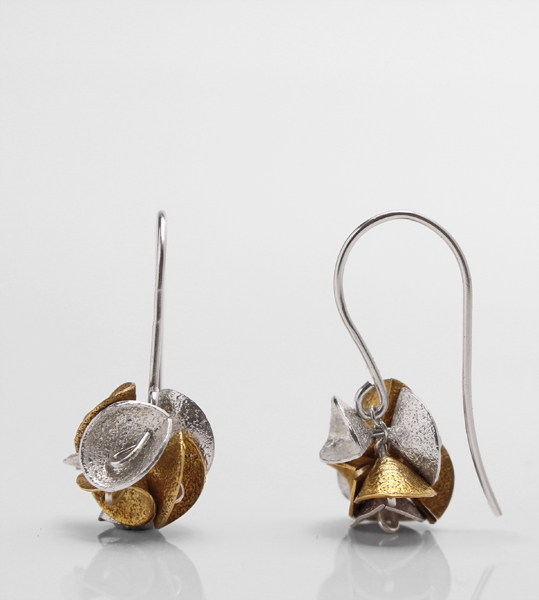 Silver cluster of white and 18ct yellow gold plated silver petals. Fresh and dazzling in appearance but enticing in style. Standard Shipping: Order before 21st December at 18:00 to ensure delivery before Christmas.